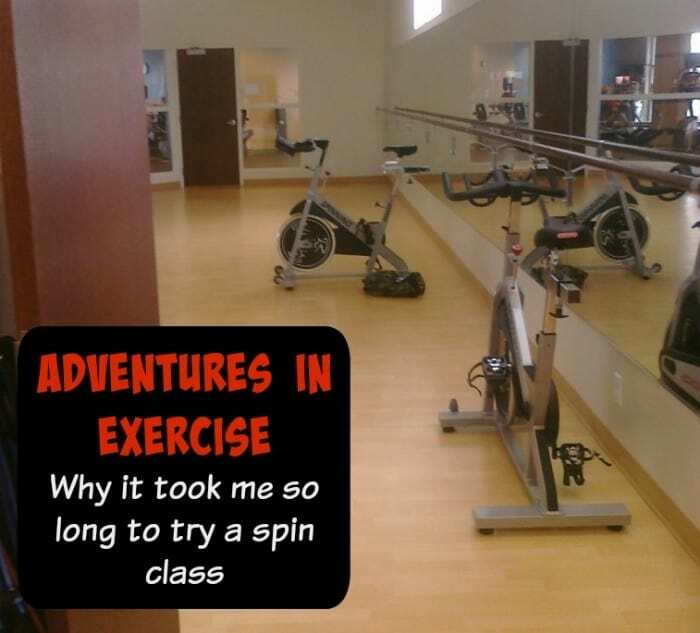 The best types of fitness adventures are the ones that make exercising enjoyable and dare I say FUN! 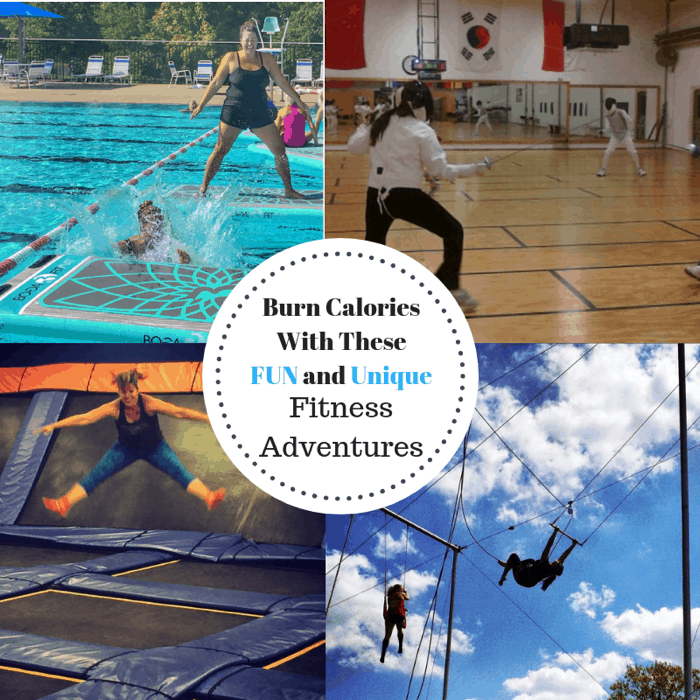 I’m sharing fitness adventures that will challenge you and make burning calories more interesting. 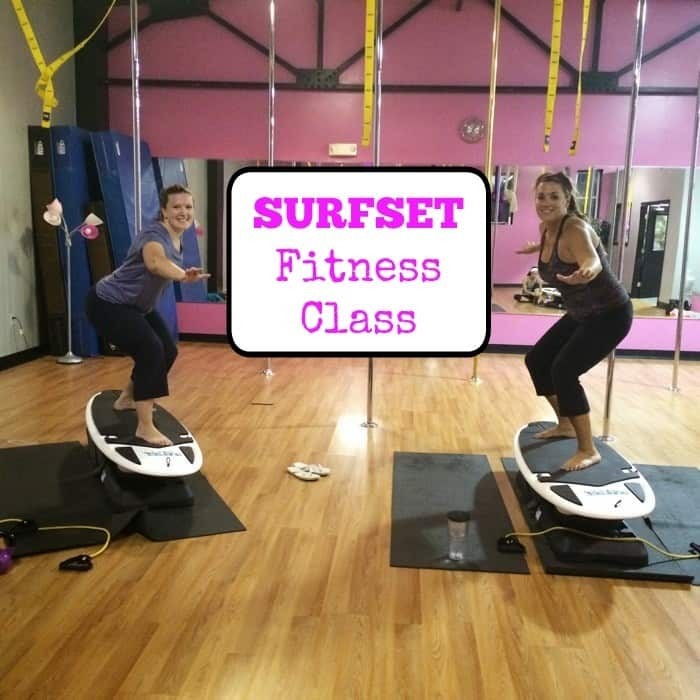 I found out about SURFSET Fitness a few years ago while flipping through a fitness magazine and I’ve wanted to take a class ever since. “I’m soooo sorry, Are you ok?,”- that’s what the old lady in my hydrorider class said to me after she accidently dropped her 55lb bike on my head as I was helping her get it into the water. I was fine but had to hold an icepack on the side of my face for the whole duration of the water “spin” class. We had joined our gym a few years ago and it took me the longest time to even try a group class. I always thought the women that attended those were genetically superimposed with the DNA of superheros. 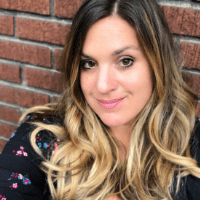 I was so intimidated to stare at myself in front of a mirror with a bunch of other women doing exercises or dance moves that looked ridiculous.